*For foals & growing horses enter estimated adult bodyweight. 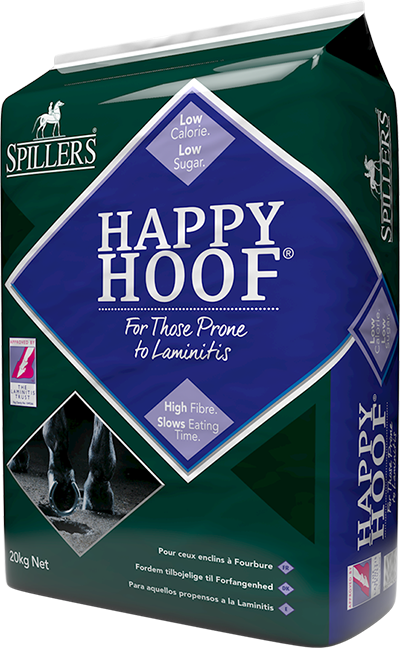 This is a guide only based on the type and work load of the horse the feed is formulated for. For specific advice, please contact the Care-Line especially if your horse is prone to a clinical condition. 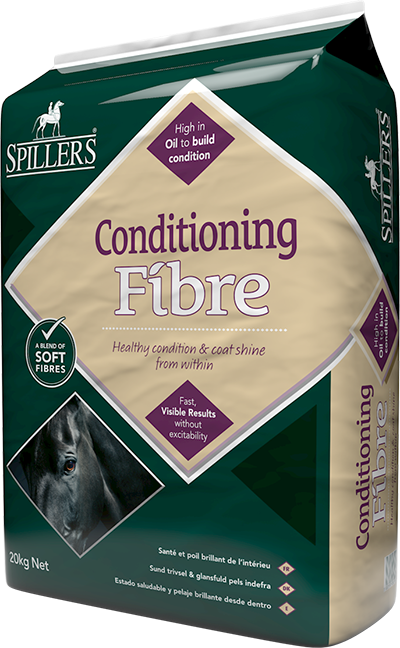 Formulated with highly digestible fibre, controlled starch, and oil to support the athletic performance of horses in heavy training. 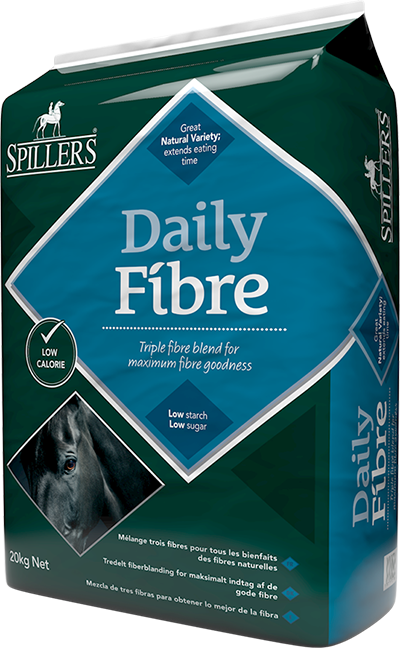 Lower in starch than traditional racehorse cubes helping to support optimum digestive and muscle health. Provides excellent sources of quality protein and amino acids to support muscle building and health. High in vitamin E, the most important antioxidant to support the immune system and muscle health. Contains a high level of added vitamin C for respiratory support. With added live yeast to support hindgut health and optimum digestion. 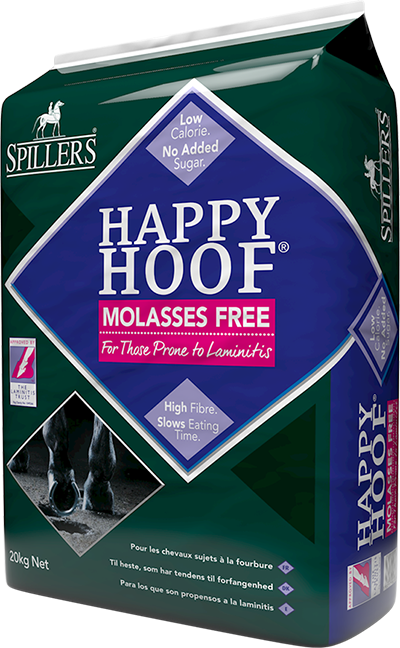 Includes biotin at 2mg/kg to support hoof health. Please note that we may occasionally make small adjustments to our formulations. Please contact Care-Line for specific advice, especially in relation to allergies. Get the answer to frequently asked questions.